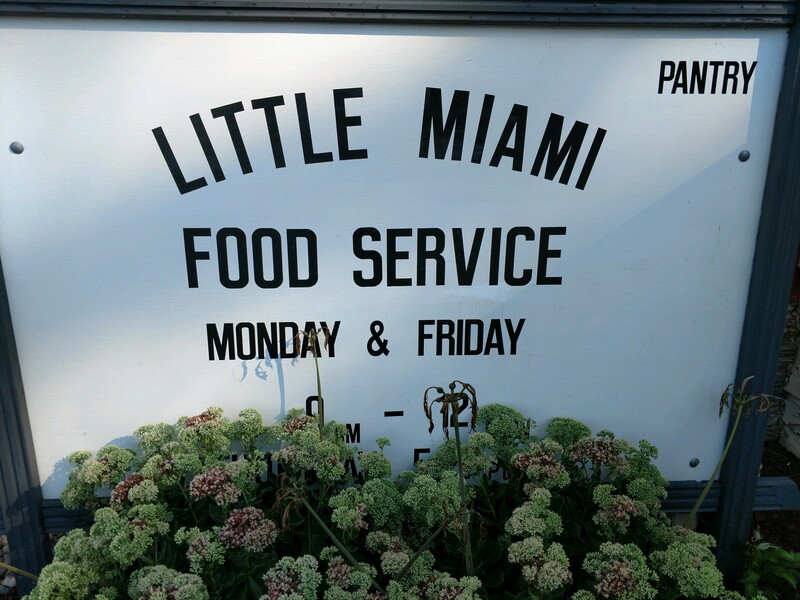 Little Miami Food Service, also known as ‘the Pantry’, began operation November 15, 1988. Currently operating at 4756 Whitacre Drive, the Pantry is opened Monday and Friday mornings 9 a.m.-12 p.m. 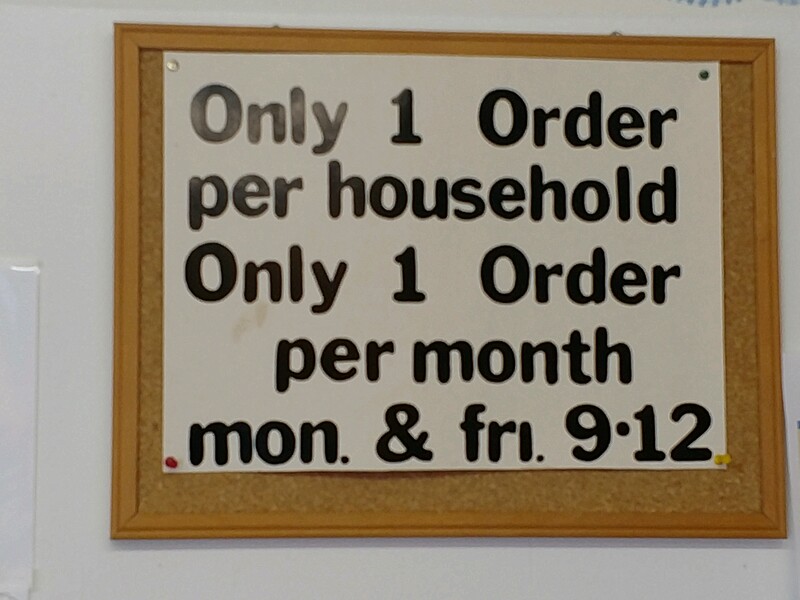 It does close early the third Friday of each month to accommodate the delivery of food from Shared Harvest. The Pantry is supported several ways. Six churches: Church of God of Prophecy, Grace Presbyterian, Morrow United Methodist, Nazarene, Pleasant Plain Presbyterian, and St. Philips the Apostle provide volunteers which help hand out the food, stock shelves, sometimes shop for products, and complete any essential task to keep the Pantry going. In addition, these churches regularly donate money and food. The organization operates with five officers: Frank Goodlander, Director; Paul Long, Assistance Director; Ruth Frauknect, Treasurer; Mary Goodlander, Secretary; and Ron Ashbrock, Bookkeeper. This is a completely volunteer organization and much work goes on beyond the two mornings a week the Pantry is opened. At a county level, United Way provides financial and community support. Through a contractual agreement with Shared Harvest FoodBank, food and product can be purchased at a low cost. Once a month a large truck full of food arrives at the Pantry. Between 10 and 15 Duke Energy volunteers come help unload the truck and put the food away. 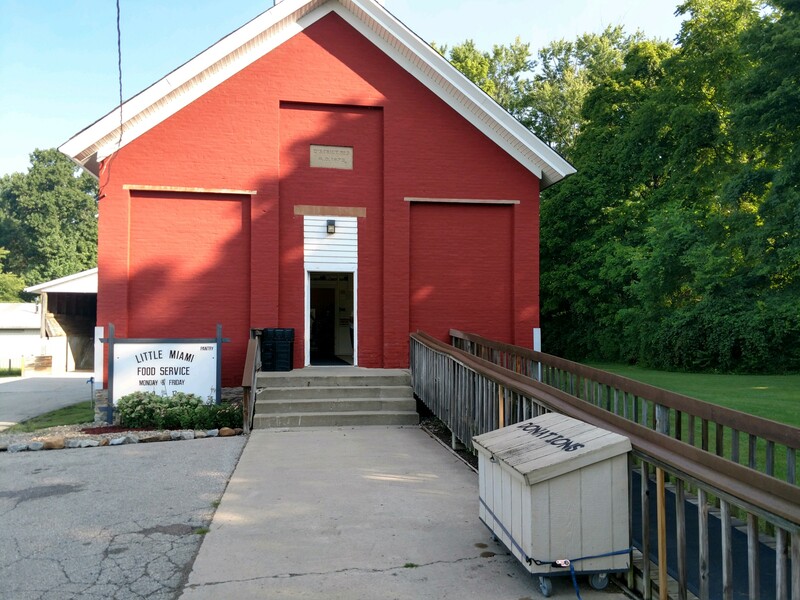 Certainly Little Miami Food Service is grateful to the support of Salem Township Trustees who allow the use of their property. Those who come to the Pantry do not have to search for a different location. An arrangement with Lebanon Wal-Mart and Feeding America yields extra product for our clients. Often that product is fresh produce. During the growing season, volunteers plant, grow and share food from an adjoining garden. Finally, the Pantry is supported by community groups, the schools, Scout groups, garden clubs, VFW and individuals. Without the help of all of these various support groups, it would impossible to offer the variety and the continued opportunity to help feed the hungry in the Little Miami School District.